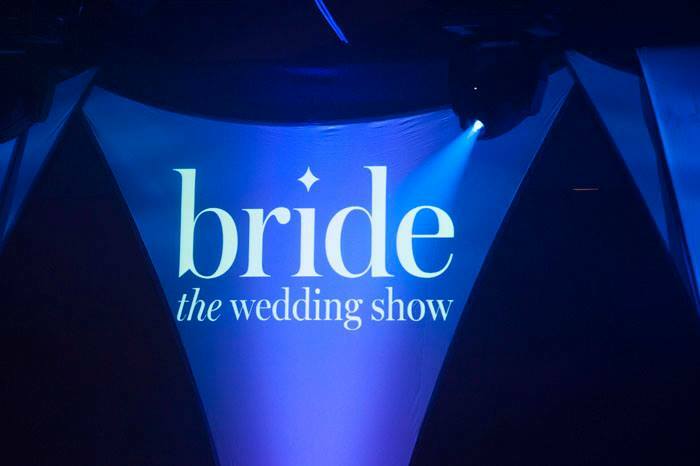 It was that time of year again when we exhibit at the Cheshire Bride & Tattton Park: The Wedding Show. 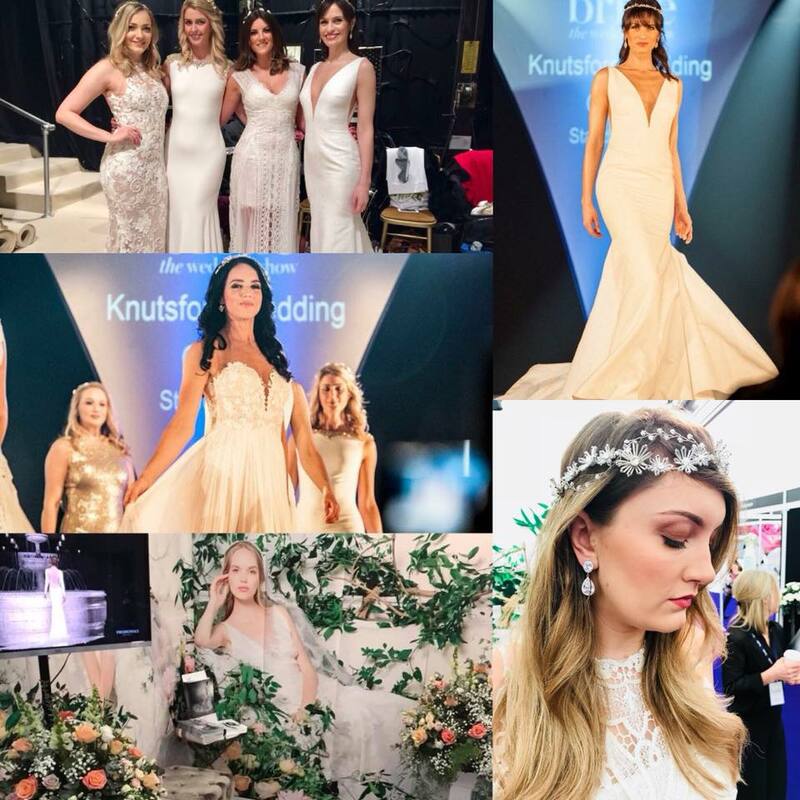 This year we exhibited on stand 513 and we featured 7 dresses on the prestigious catwalk show. 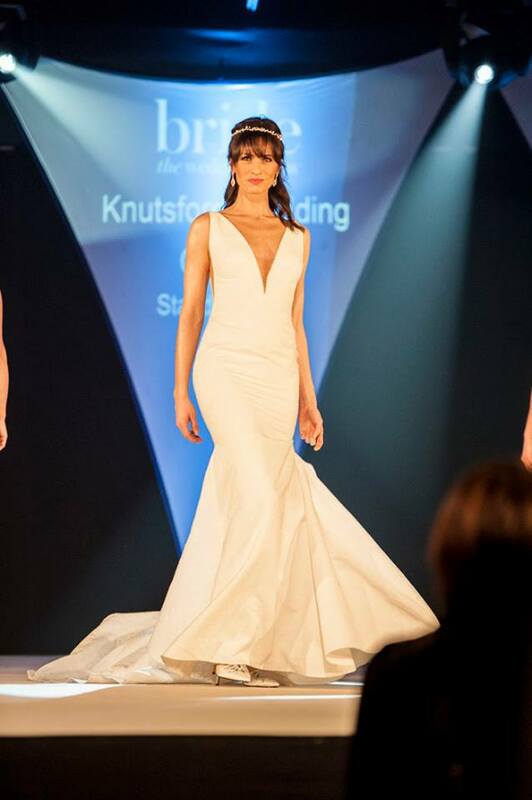 As always the show was a massive success and our dresses look stand out and stunning on the catwalk! As always our friends at Six 15 brought the entertainment. After two long days at the show this was the perfect way to end it! 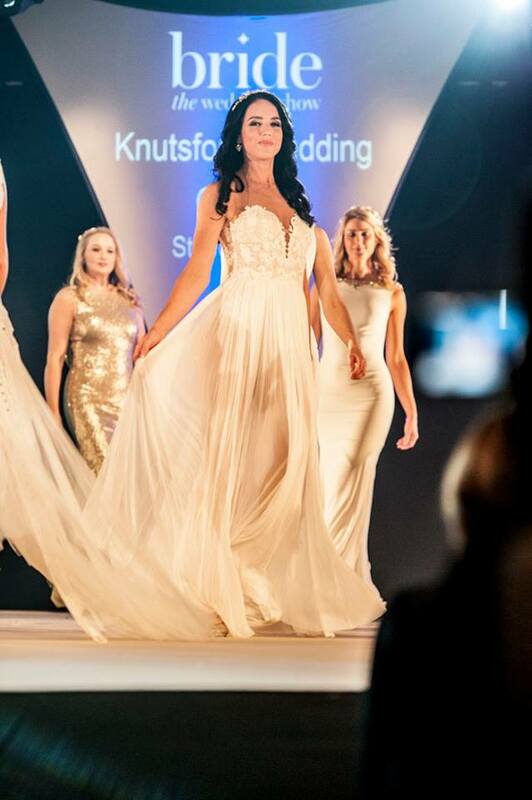 Press…Brodee Redman Marry’s Frank Nuusuala Wigan Warriors Rugby league player in our very own Yolan Cris dress.